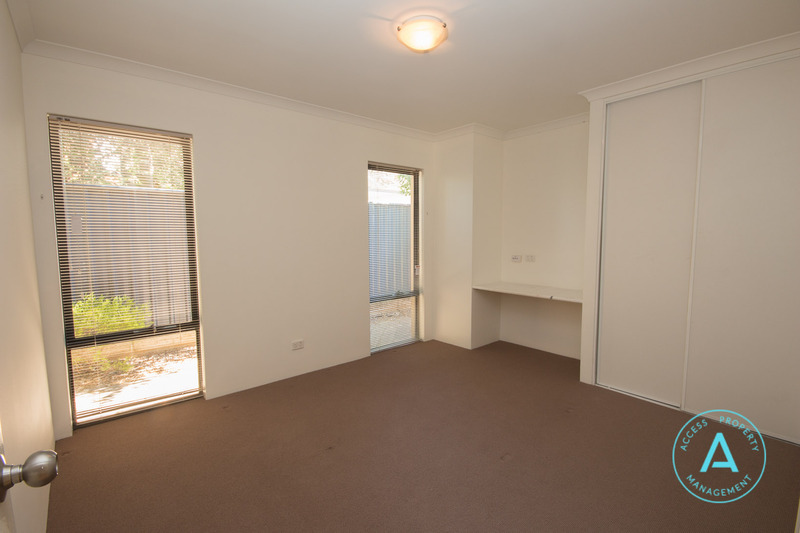 This stylish unfurnished 3 bedroom, 2 bathroom home is pretty unique and in a great location, close to just about everything you might need. 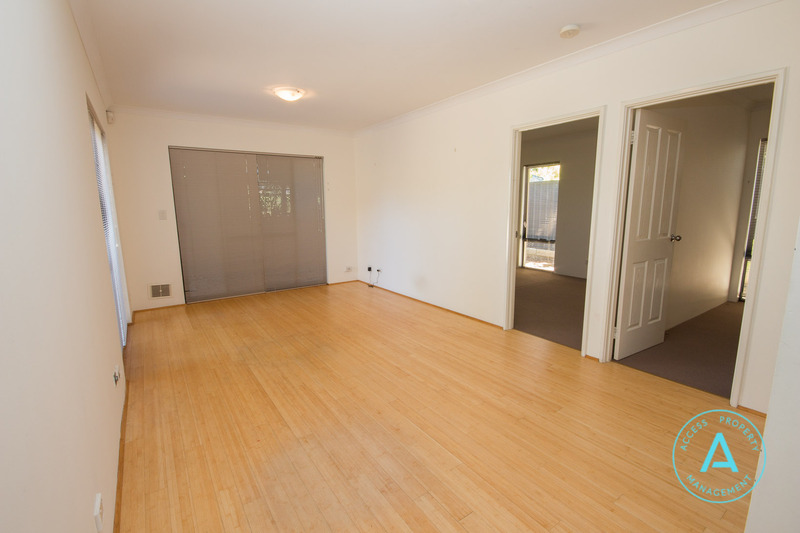 Set on a corner block opposite the park makes this property different from most in the area. 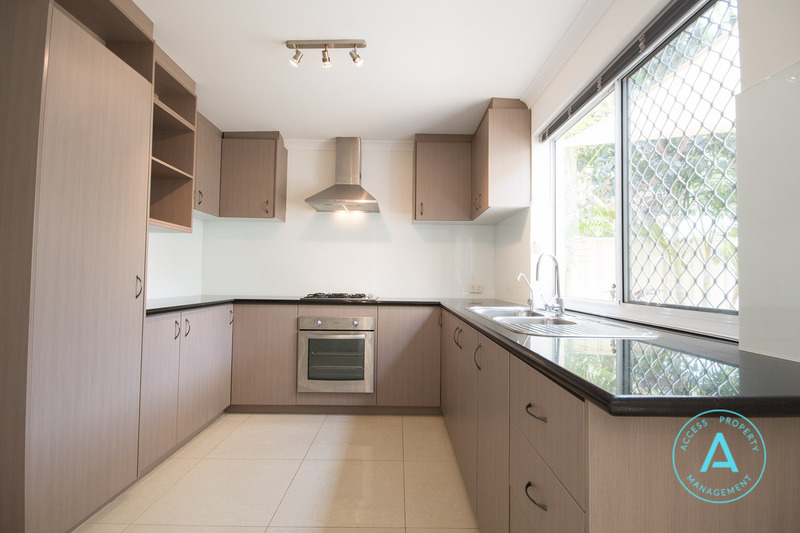 • Kitchen with gas cooktop, stone bench tops, glass splash backs, and lots of storage. 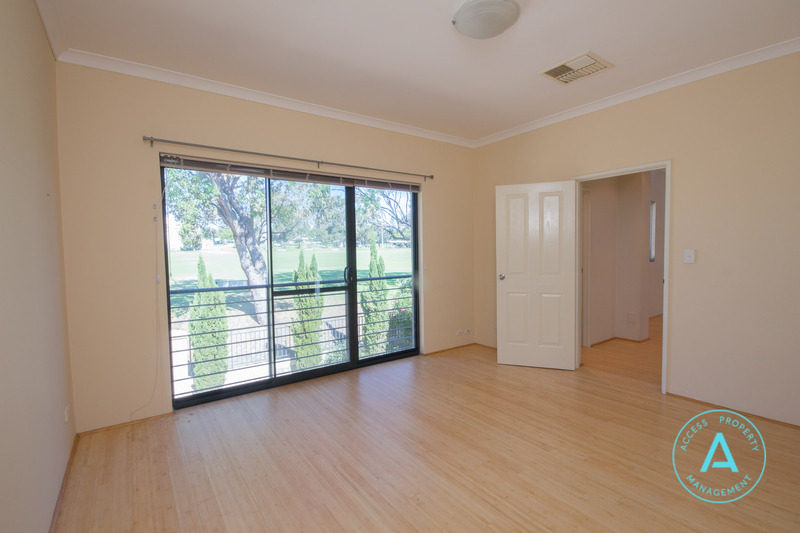 • With new carpets, fresh paintwork and easy care gardens the property is a delight. 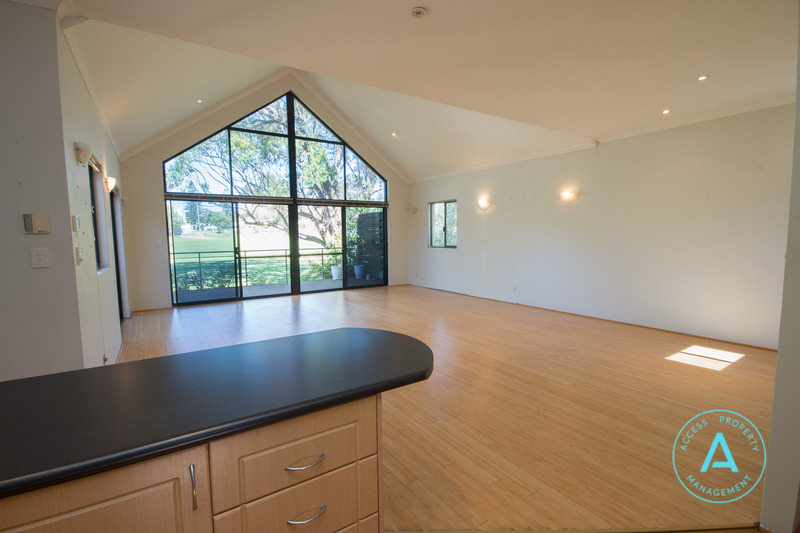 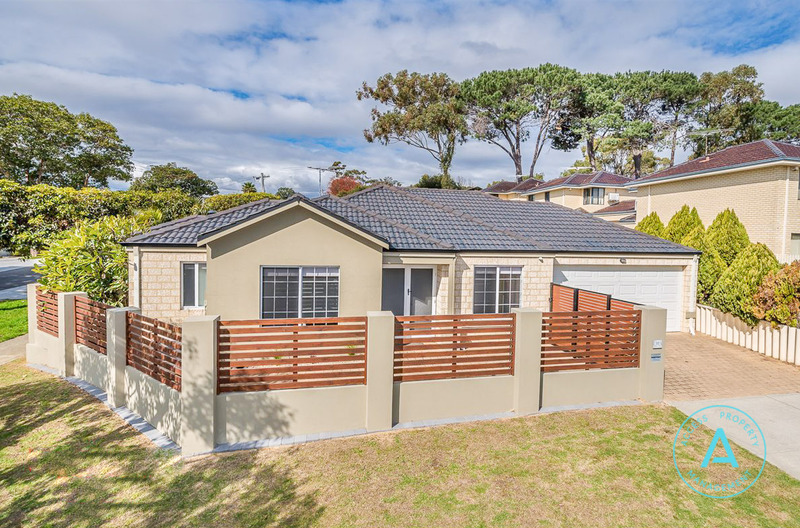 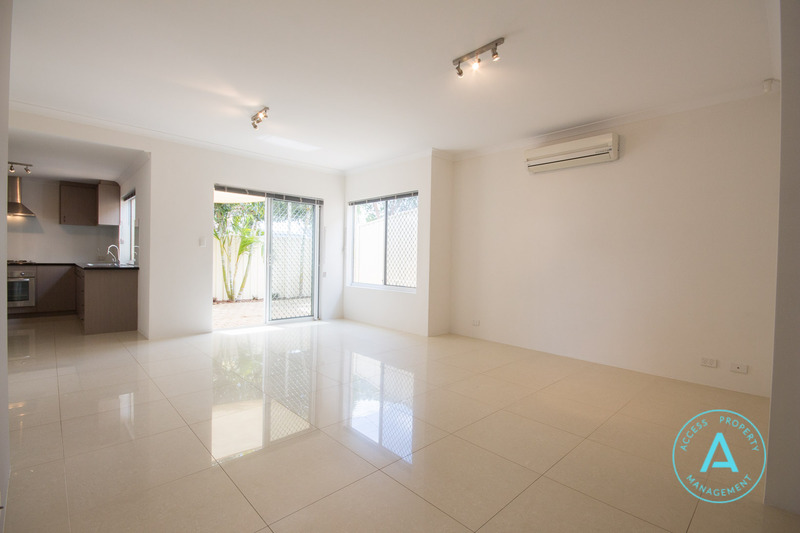 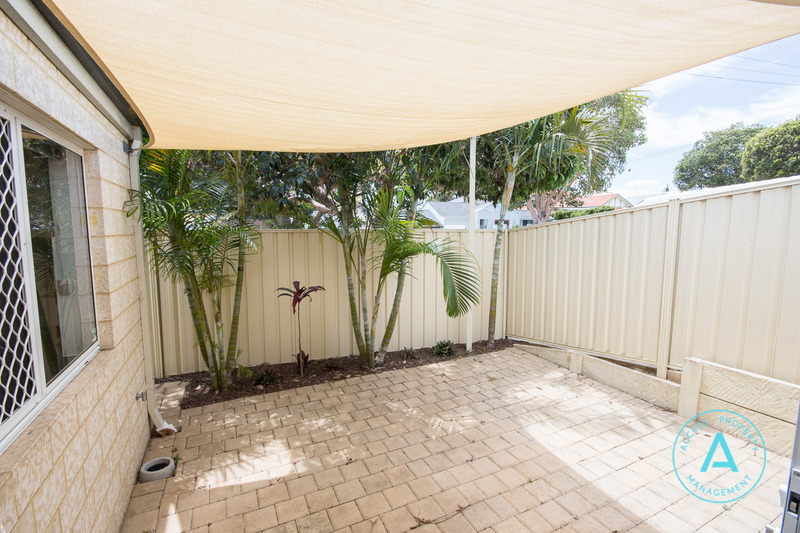 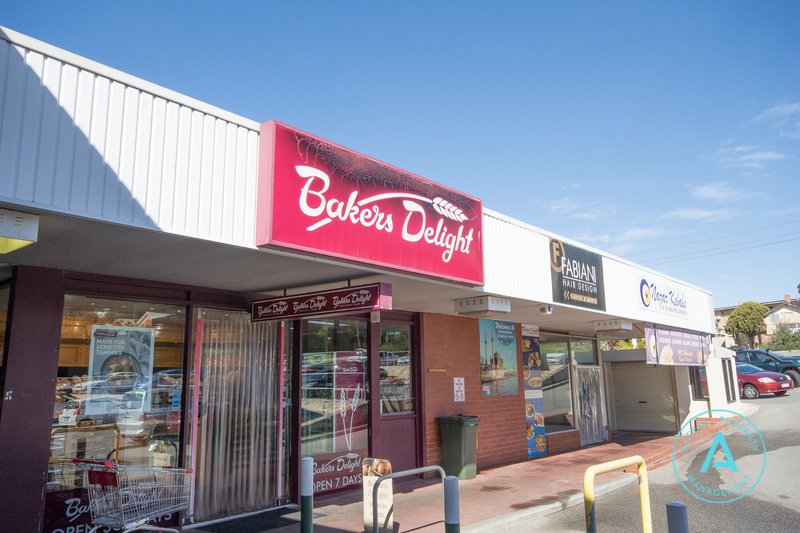 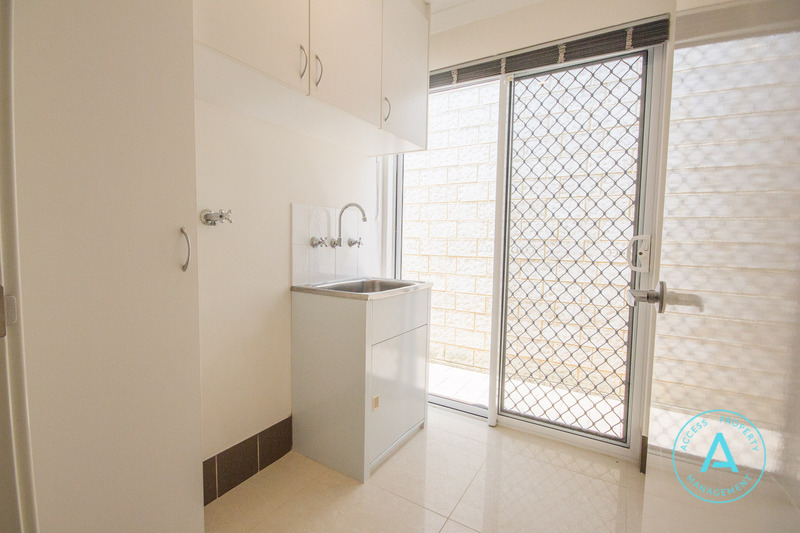 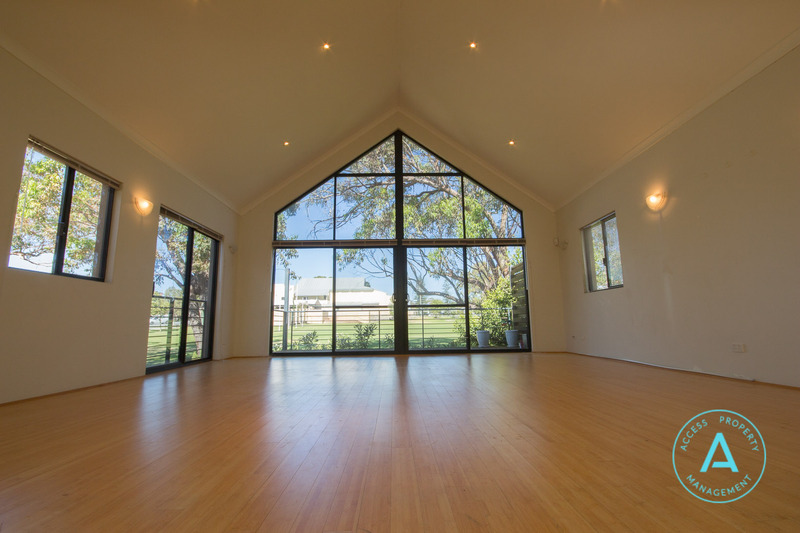 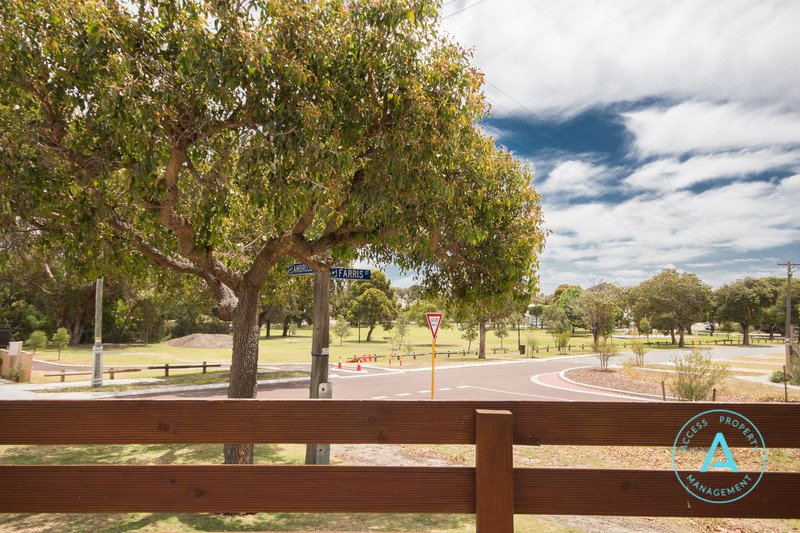 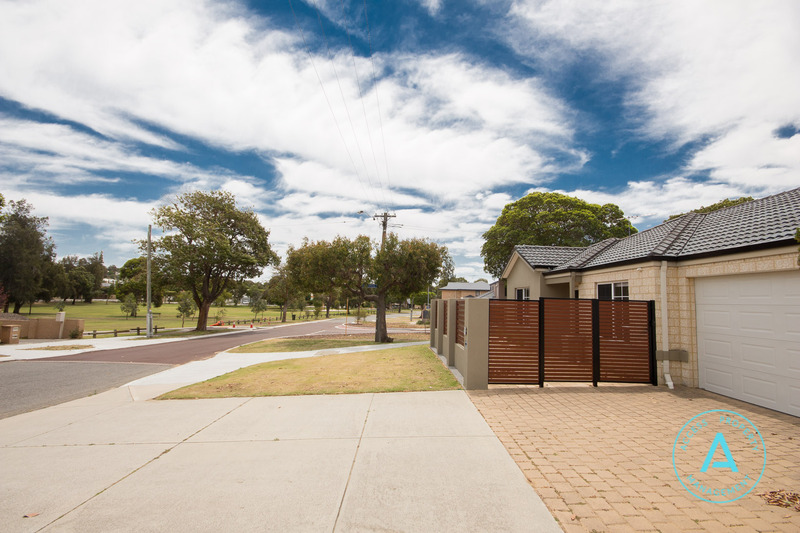 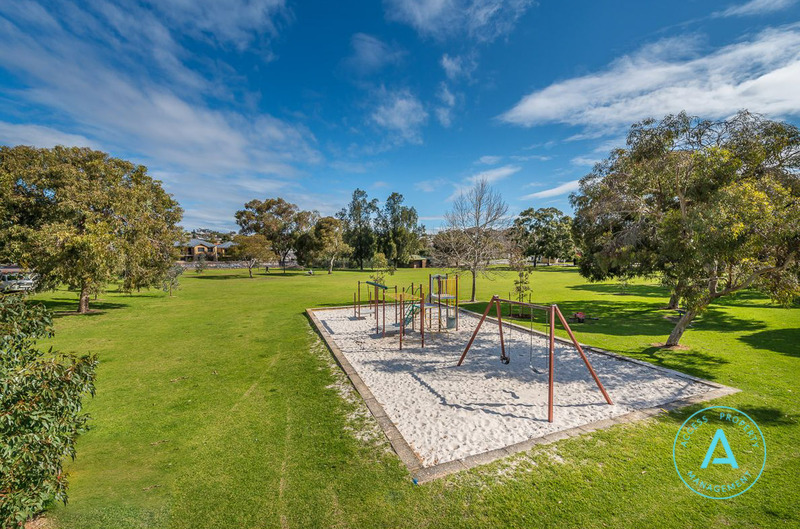 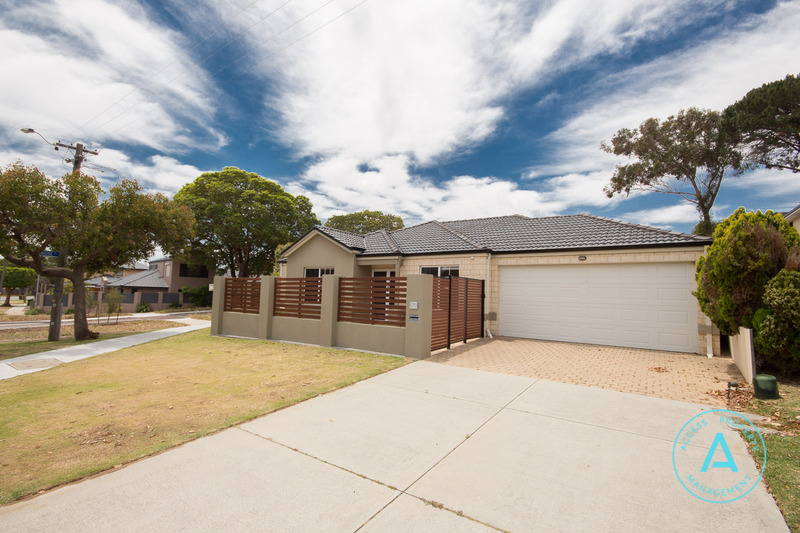 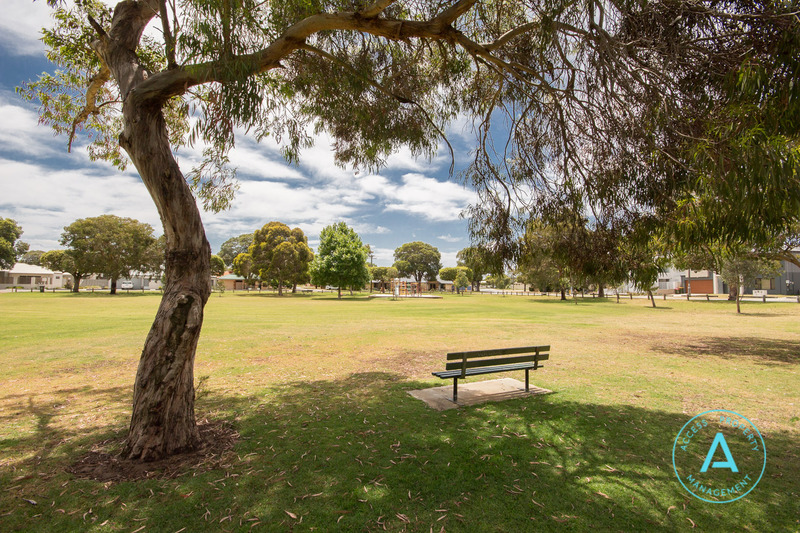 • Located over the road from a beautiful park, down the road from Yuluma Primary School and only 650m from the local IGA, cafe, pharmacy, newsagents and various food outlets. 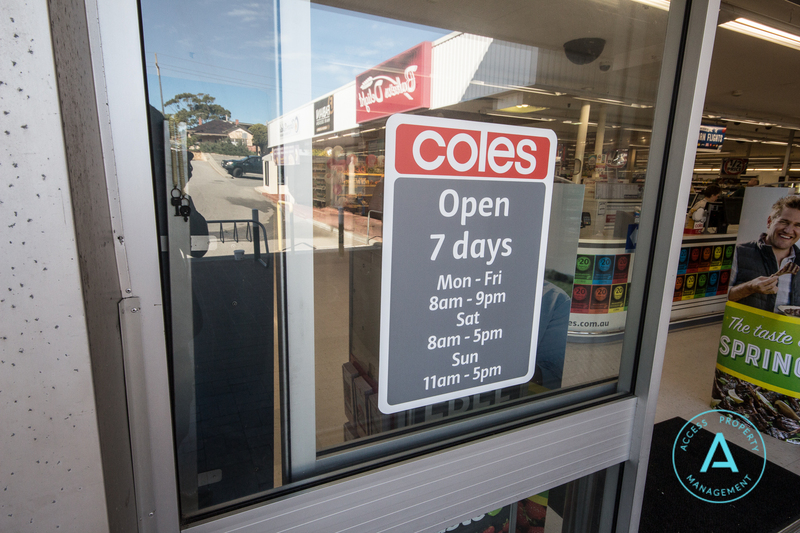 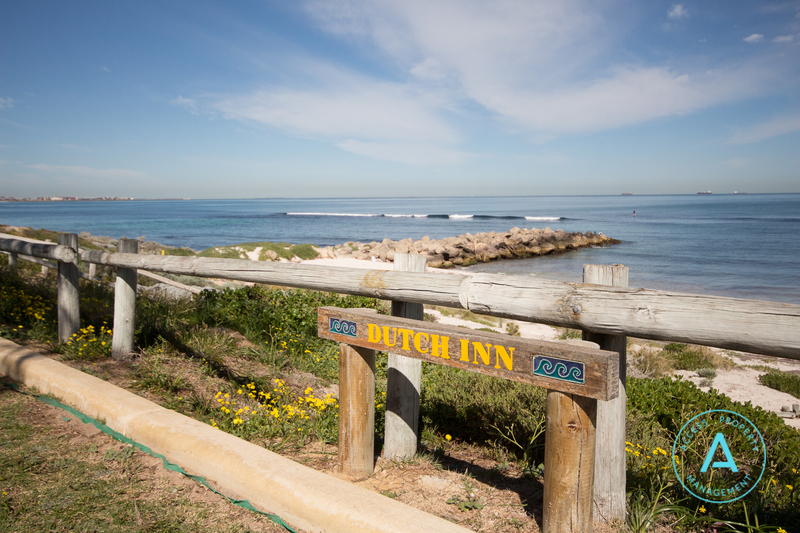 • Only a short drive will have you at Innaloo or Karrinyup Shopping centres and you are just over 4kms from the famous Scarborough Beach. 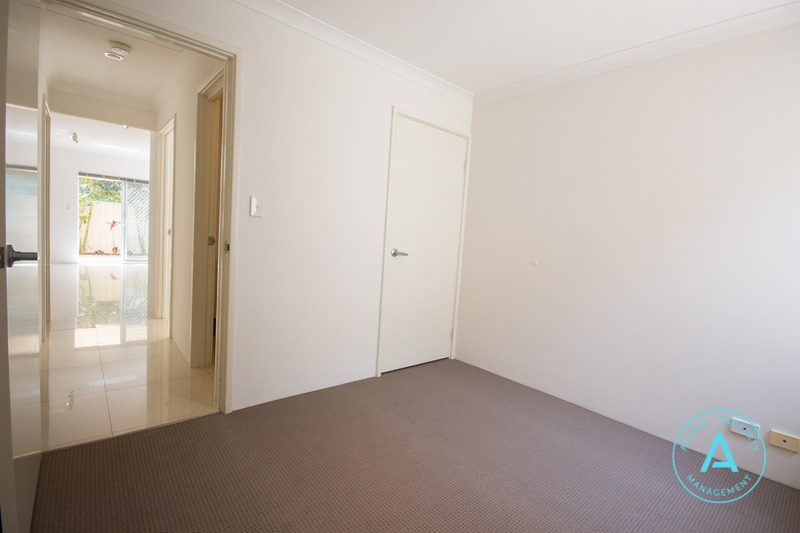 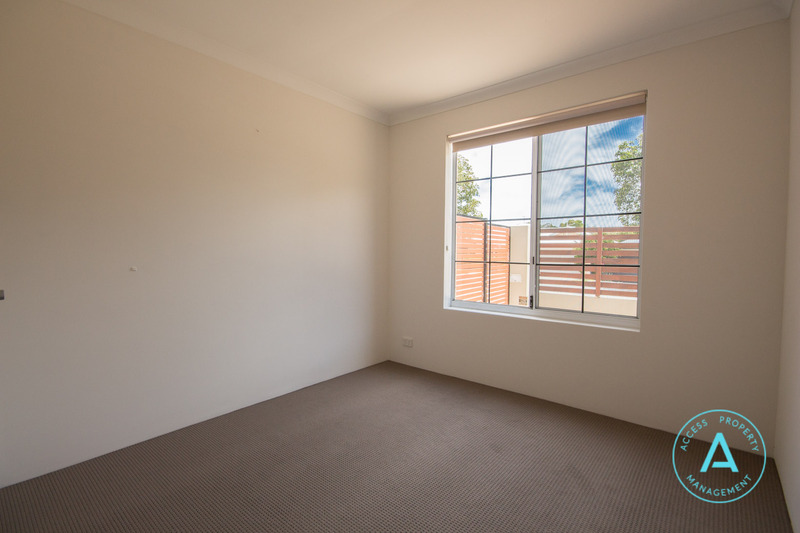 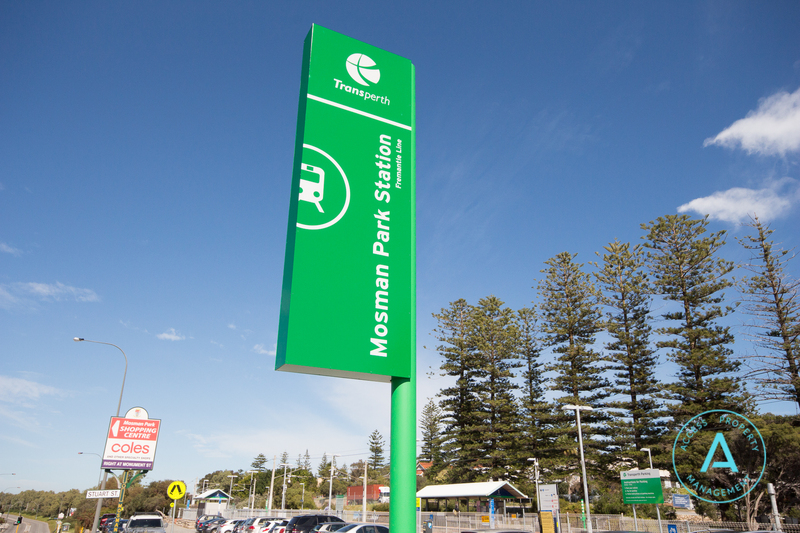 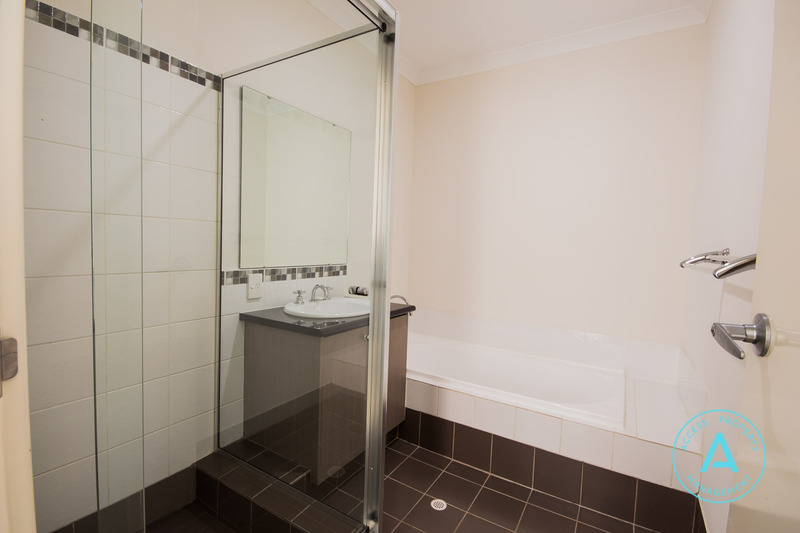 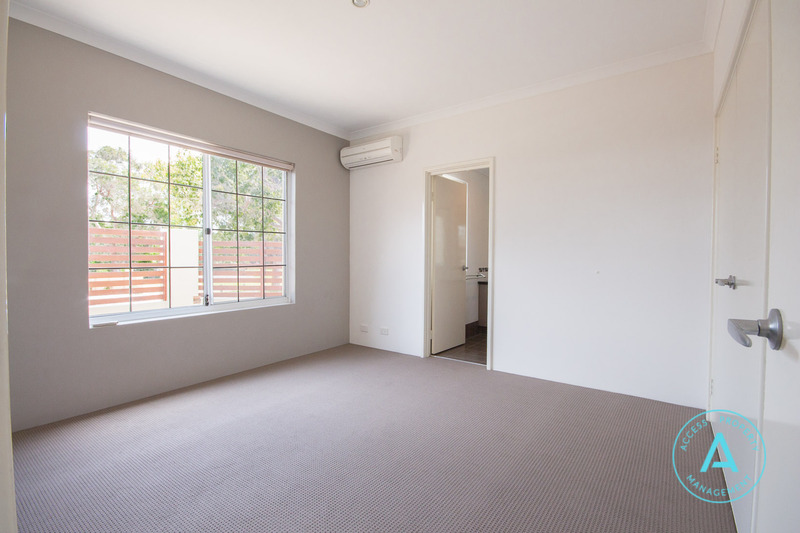 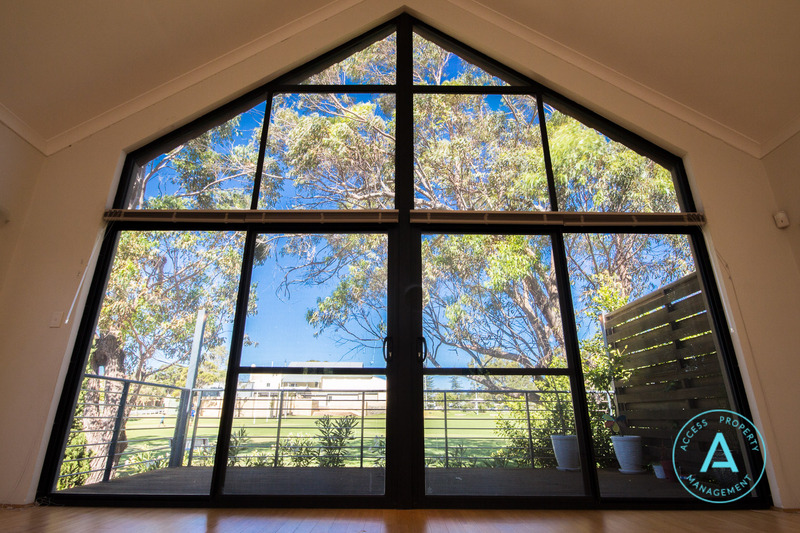 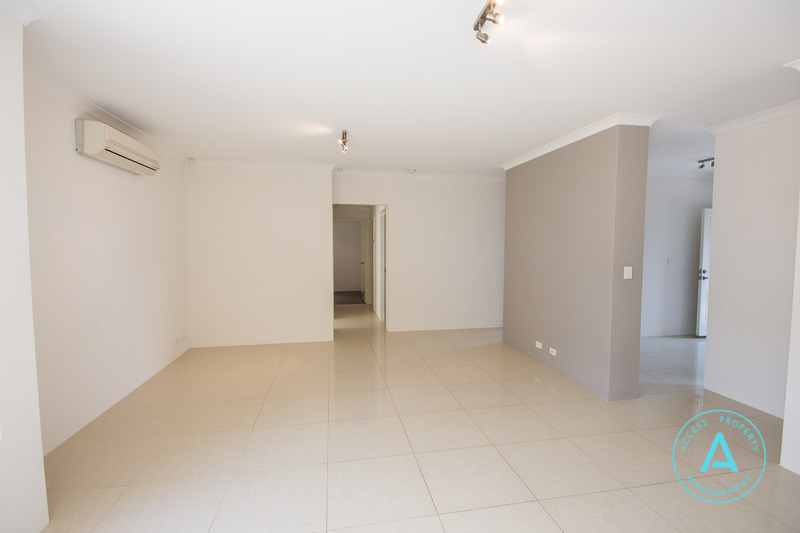 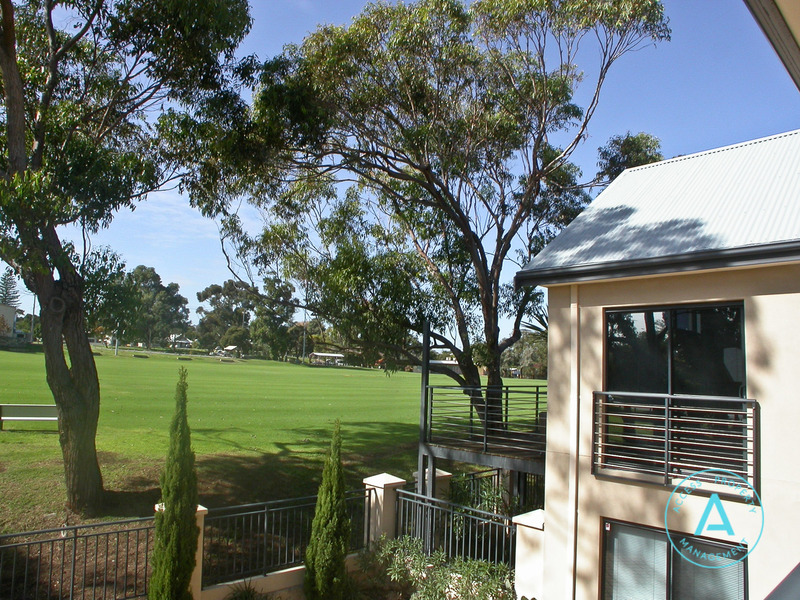 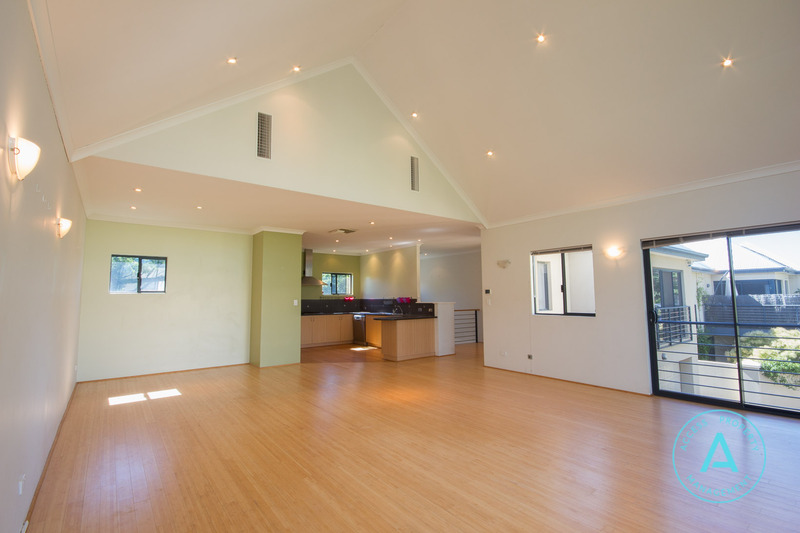 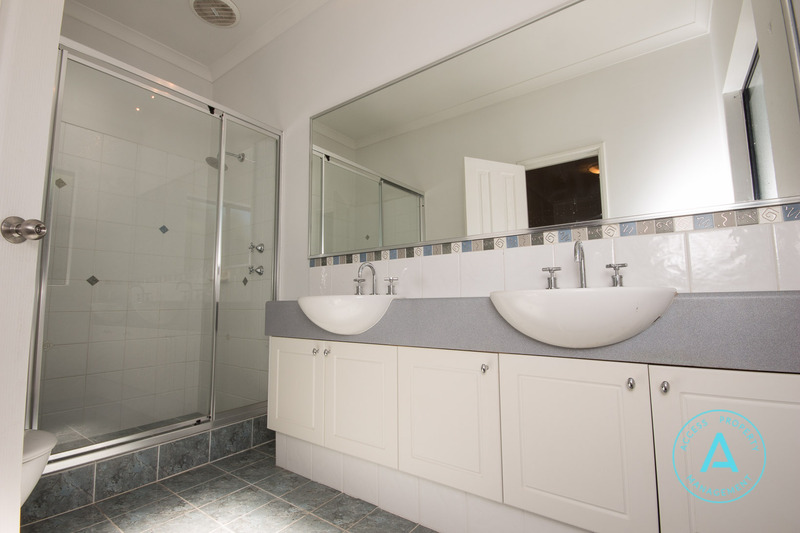 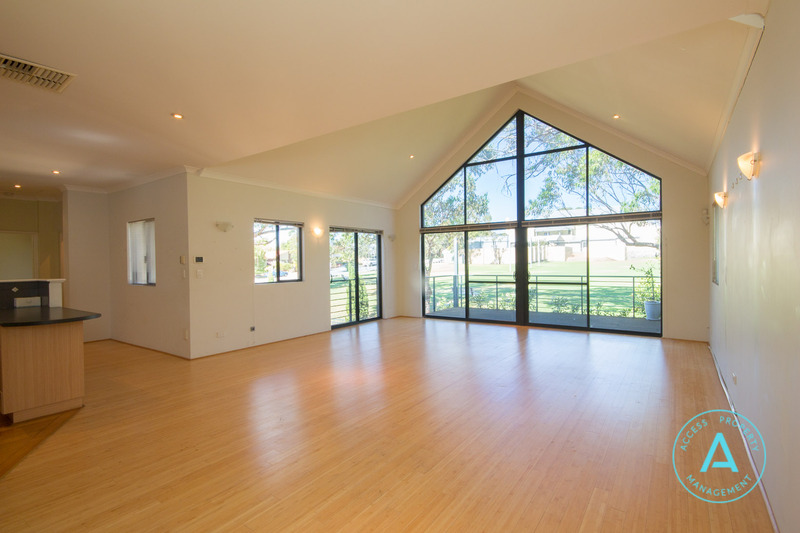 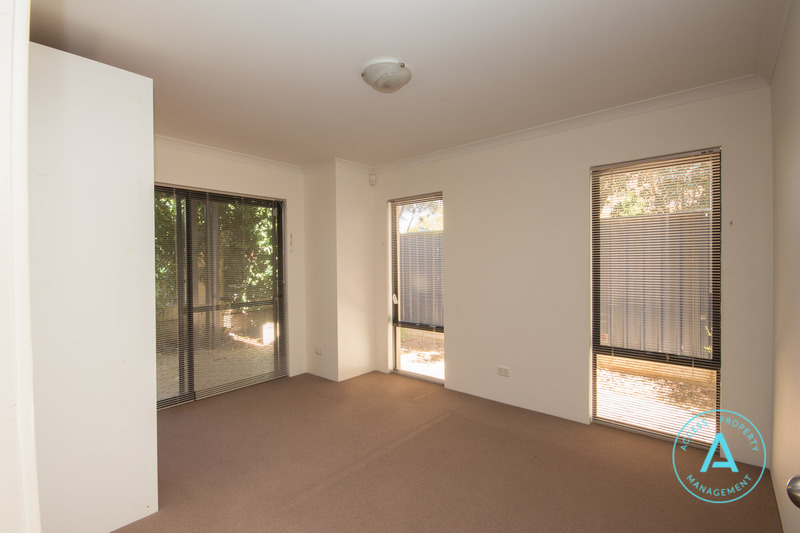 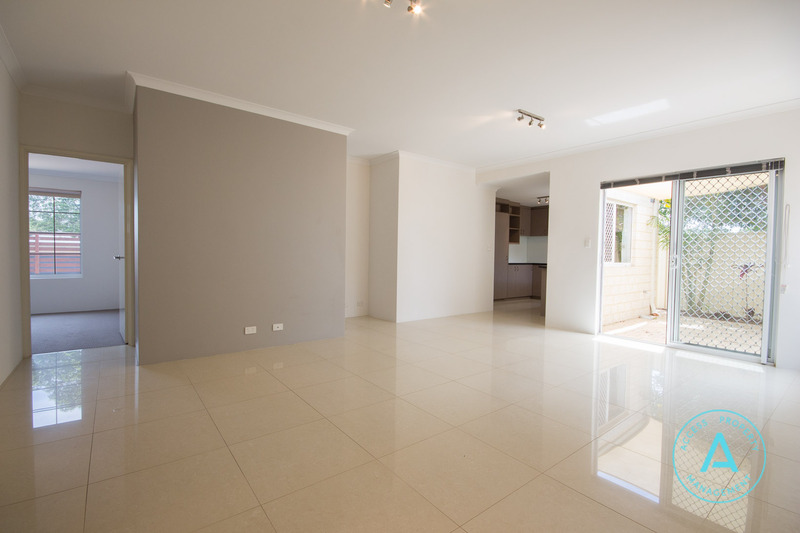 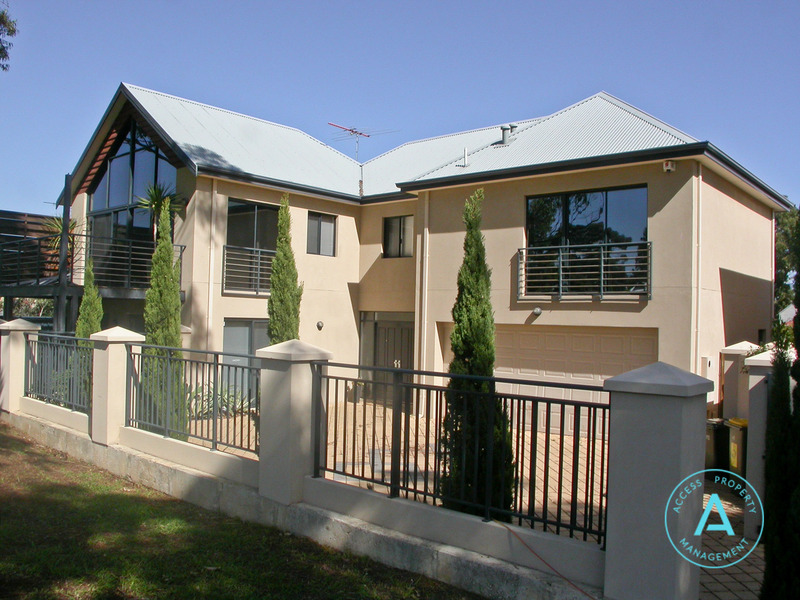 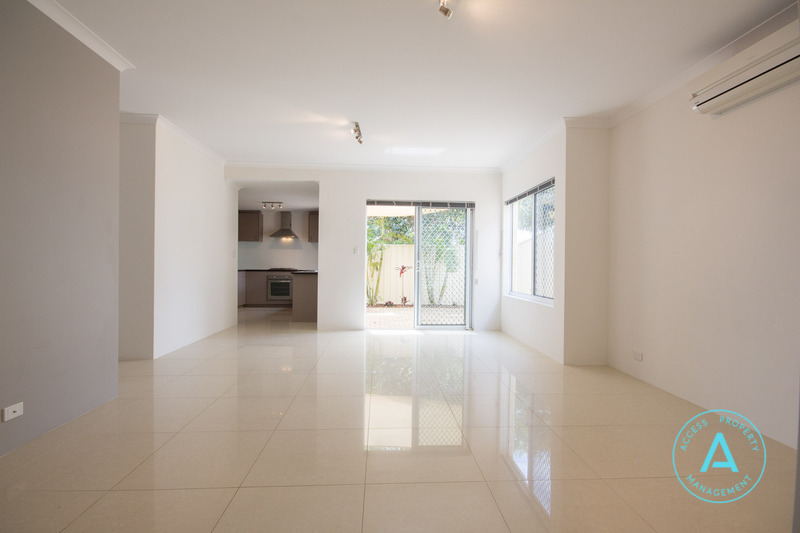 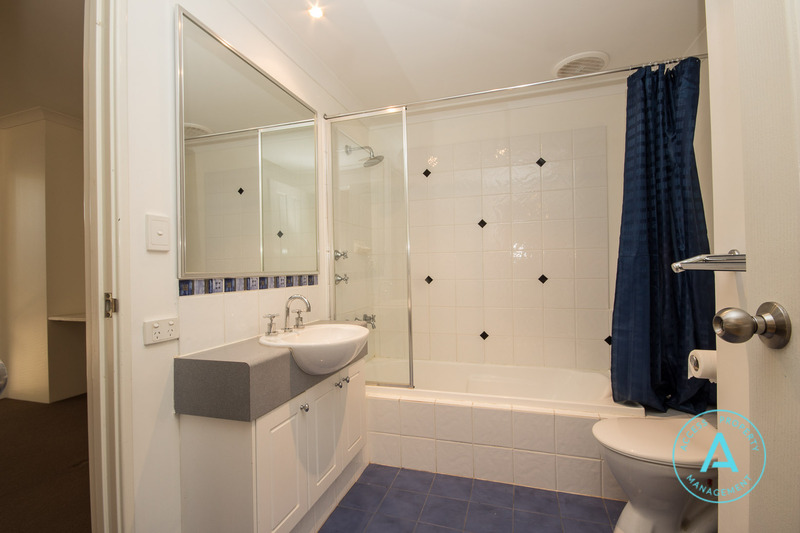 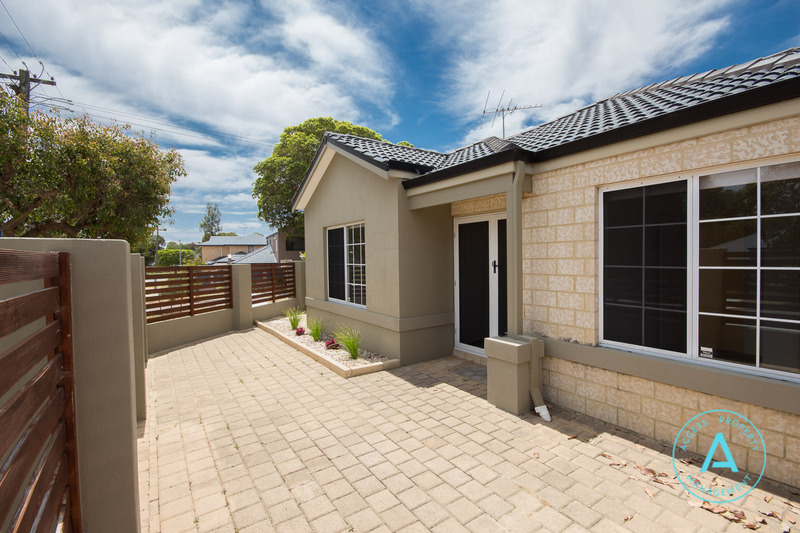 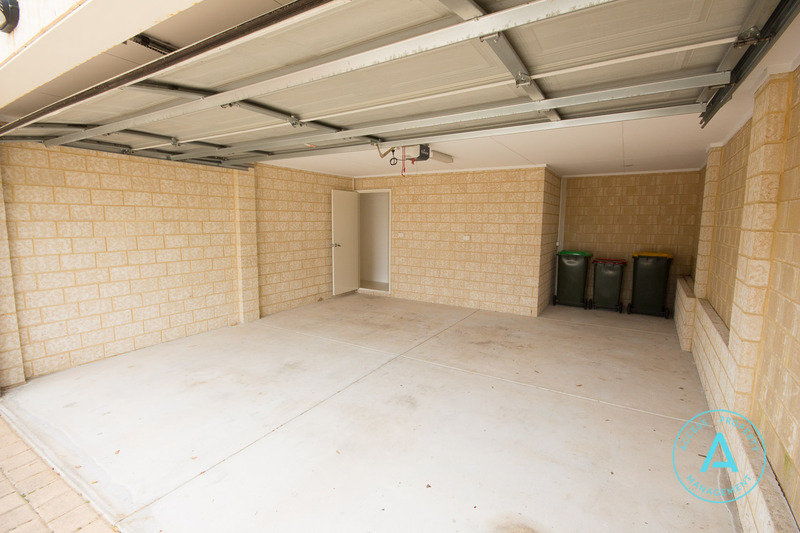 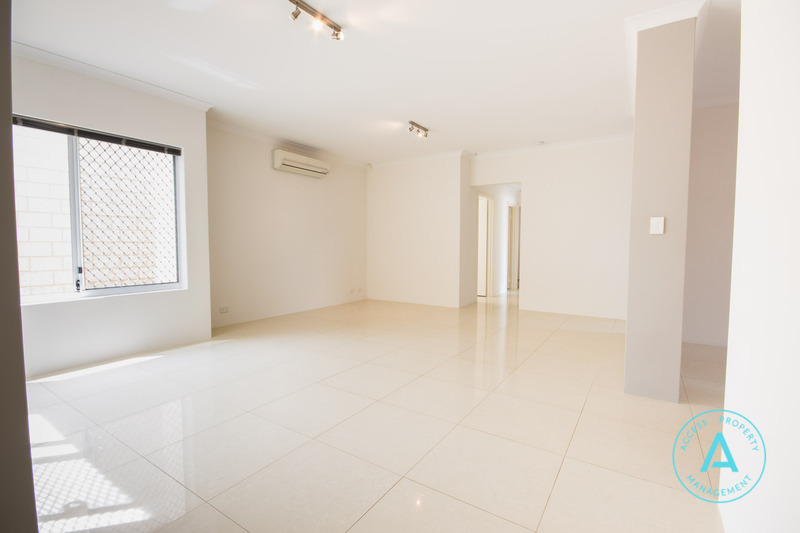 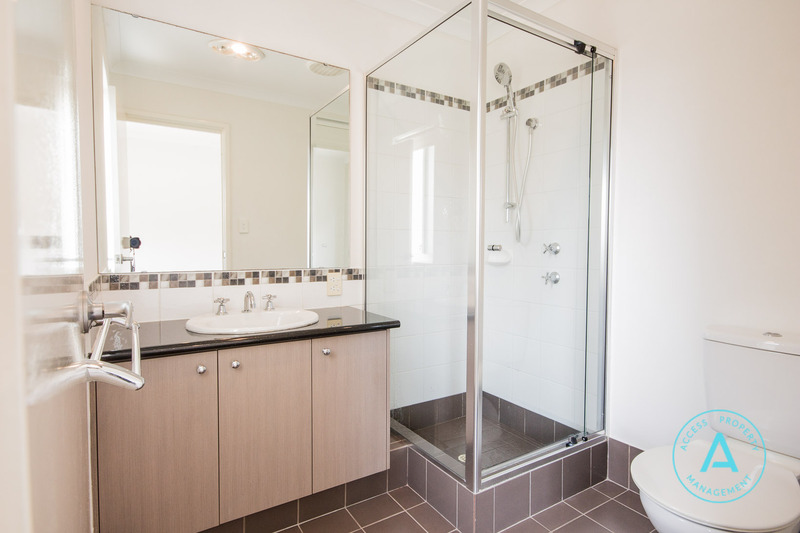 • There is easy availability to public transport and the freeway to get access to the Perth CBD. 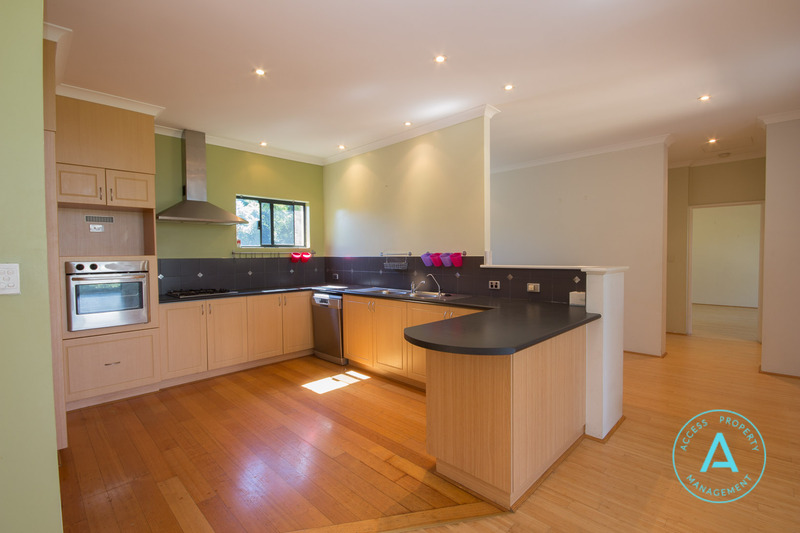 Please don’t hesitate to contact us to arrange a viewing of this lovely home in person.